Love Is A Losing Game was written by Amy Winehouse. Associations: Dionne Bromfield, Mark Ronson, Tony Bennett, Nas, Ghostface Killah, Zalon, Tyler James, Paul Weller, Lily Allen. Amy Winehouse was a British singer songwriter. She was born Amy Jade Winehouse on the 14 September 1983 in Southgate, London. Her grandmother was a singer and her brother a guitarist. 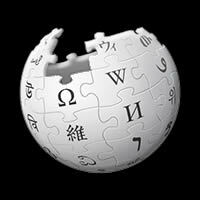 There was some Russian ancestry in the family history which had some influence on Amy's interest in Jazz. Her grandmother encouraged Amy to go to vocal school which she attended for about four years. She began playing guitar at thirteen and soon after, started writing her own music. As she got older, she began singing with local bands and groups. She gained the experience necessary during this time... you could say she had 'served her apprenticeship'. In 2002 Amy was signed up by Simon Fuller and his management company. During this time she was used as a key vocalist, and was later signed up with EMI where she recorded a number of songs. Amy loved the 1960's female groups and decided to emulate their look. She tried the beehive hairstyle and the Cleopatra makeup. She tried many different and recognizable looks from many different eras with great success. 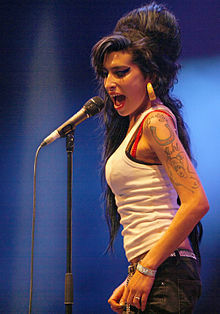 Her debut album 'Frank' was released in 2003 in which Amy co-wrote many of the songs. The album went on to receive platinum status and thus began her international career. 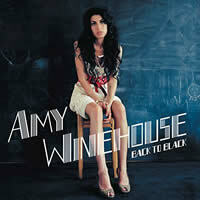 Love is a Losing Game was written by Amy for her album Back To Black in 2006. It was to be her final single before her premature death. 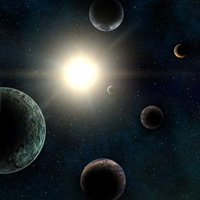 The album was released in 2007 and went on to sell over 1.5 million copies in the UK. The album had many singles that became hits in both the US and the UK. During this time, she performed with other artists releasing a number of successful singles. The song reached number 46 on the UK Singles Charts. It went to No. 1 on the Album Charts and entered at No. 7 on the US Billboardtop 200. The song was extremely successful right across Europe. After her death the album re-entered the US charts with continued success. Amy won many awards including Record of the Year, Best Female Pop Vocalist, Song of the Year, and Best Pop Vocal Album to name a few. She toured the world with her live concerts, performed at charity shows, sang at jazz festivals, did radio shows and appeared on many T.V interviews. 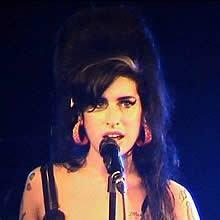 On 23 July, 2011 Amy was found dead in her home in Camden, London. Her blood alcohol content was 5 times the legal limit... she died from alcohol poisoning at the very young age of 28. Amy will always be remembered for her powerful voice and unique style. She found herself right at home singing Jazz, Soul, Rhythm & Blues, Jazz Pop… she sang them beautifully in a style that only Amy could. She had massive and widespread appeal, and will always be remembered as one of the 'Greats'. In many ways Amy was a victim of her own success. She battled drug and alcohol addiction, as well as the emotional rollercoaster of her relationship woes. Excesses became part and parcel of daily life for Amy. It helped her cope with all the pressure and constant demands placed upon her. Eventually she succumbed to the notoriety, and paid the ultimate price with her life. 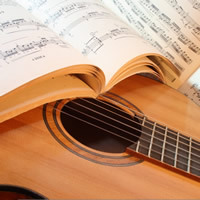 AMY WINEHOUSE chords and lyrics are property and copyright of their owners. "Love Is A Losing Game" chords and lyrics are provided for educational purposes and personal use only.